One of the most important things we can do to set our kids up for success is teach them to make healthy choices about food. Healthy eating is all about making good choices around food. Food sustains us and gives us life. Without food that nourishes our bodies, we can’t thrive. Soon after I became a mom it hit me that I’m responsible for another person. It was my job to make sure her needs were met. That she knows she’s loved and that as she grows up she learns the difference between right and wrong. That tiny baby was totally dependent on me. Talk about responsibility! Teach your kids about real food so they grow to make healthy food choices. Wondering how to do that? First, start now! Here are five ideas you can start incorporating into your weekly routine with kids right away. The other day when my four year old was helping me cook, she leaned over and gave me a big hug and said, “Mom, I just love helping you cook”. That felt good. When dinner time rolls around, sometimes it can feel like you have to choose between spending some quality time with your kids and cooking a healthy meal. I get it, I often feel the same way. But is that a choice we really have to make? Bringing your kids in the kitchen with you will give you quality time AND an opportunity to teach them about food. You can teach them where your food comes from, and all the people who help it get from the farm to your table. Teach them about real food and why it’s important that we eat our fruits and vegetables. And if you’re looking for some fun cookbooks, aprons, kid kitchen tools, or gift ideas, check this list out. My kids like making stick gardens in the dirt outside. Usually they find twigs, sticks, or dandelion flowers and stick them in their “garden”. Kids are naturally curious. And the idea that we can put a seed into dirt, add some water and it’ll grow into a plant is a miracle. We often don’t think twice about it, but it’s an awesome learning opportunity for kids. Sure, maybe they’ll eventually learn about photosynthesis at school, and they can learn the science behind it from a textbook, but seeing it first hand is totally different. Here is a great resource for kids gardening – with gardening basics aimed towards helping kids learn in the garden. If you’re looking for a fun gardening set for your young kids, we have one with a bag and a little rake and a trowel…just like this one. Perfect! Responsible older kids can use the grown up garden tools. My husband was been interested in gardening for a few years before we met. Me? HAH. Growing up, I had what you’d call a black thumb. My mom still can’t believe the transformation. Anyway, we lived across the street from a community garden in Seattle when we were first married. The garden was in the middle of a big park, and one of our favorite walks was walking around the park and through the path in community garden. We saw the abundance of fruit in the summer, and we saw them fade away in the fall and winter. Then in the Spring, things would pick back up again. Take your kids to a garden (or a farm). 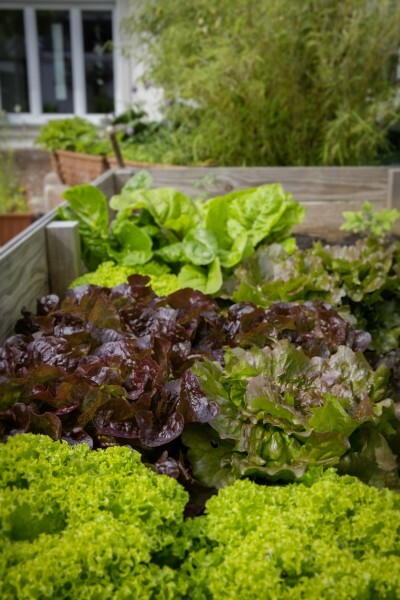 If you have a garden box in your backyard, teach them what you’re growing. If you have a community garden near you, walk through it and see what grows in different seasons. Let your kids identify vegetables they recognize and hunt for bugs! Use this website as a starting point if you’re looking for a community garden near you. 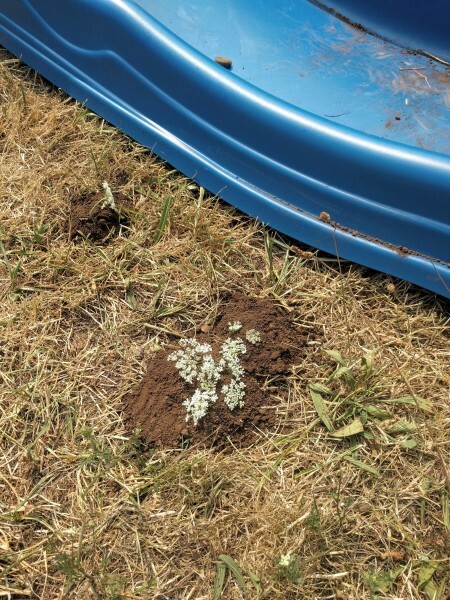 BONUS…to make sure your kids are excited, bring a scavenger hunt along with things you might see in the garden! Just scroll down and get access to the Member’s Only Free Resource Library! I made two scavenger hunts. One with fruits and vegetables, and one with bugs and plants. Enjoy! In the summers we like to visit our local Farmer’s Market. They give out tokens to kids worth $2-$3. 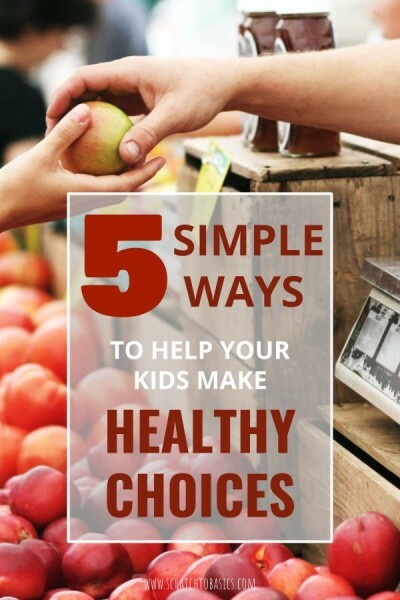 The kids can then choose a fruit or vegetable to buy. I love the idea, and my oldest daughter loves picking things out. She usually goes straight for the raspberries when they’re in season. I mean…wouldn’t you? 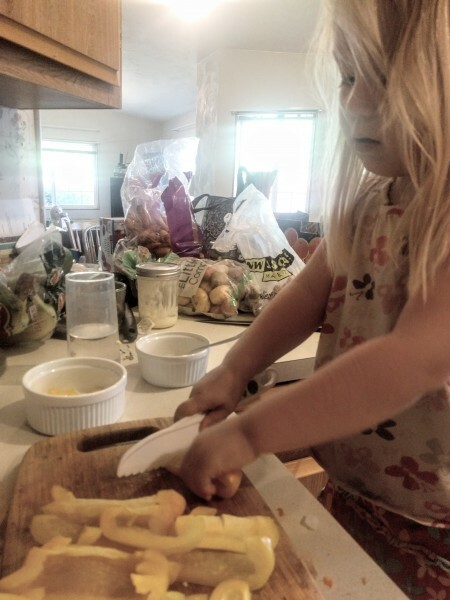 It’s empowering to let kids pick out fruit and vegetables that they’re excited about. This also helps us, as parents, learn what they like and what they don’t. And when meal time comes around, they’ll likely be more excited about eating something that THEY picked out. 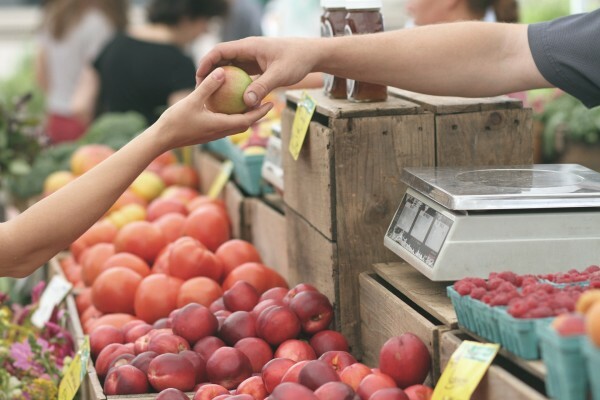 Looking for a farmer’s market near you? Use this website as a starting point. My daughter asked me the other day if bugs have ears. And I’m definitely no bug expert. So we looked it up. And thanks to Google, we learned that yes. They do have “ears”, although they look a little different. And we learned that crickets and grasshoppers have “ears” on their legs. My point is, kids love learning. 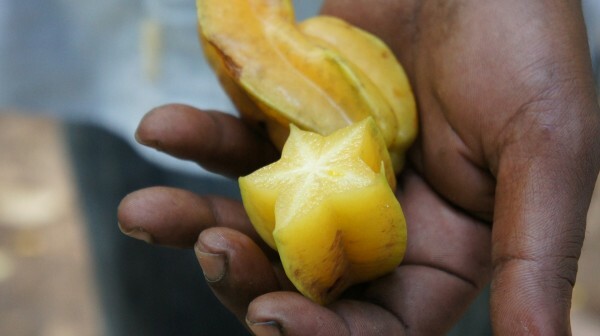 And if they see a silly, spiky strange fruit at the store and want to know more about what it is. Try it! And when you get home, ask Google what to do with it. Even if the flavor is strange or the texture is weird, it’ll be a learning experience and you’ll both enjoy the time together. With modern technology and tropical fruits available year round in our grocery stores, it’s more possible than ever to try new fruits or vegetables that we may have never seen before. And while I’m an advocate for eating seasonal produce, I think letting kids learn about new food is important and it’s worth trying something new! We want our kids to grow. To learn. To explore. Kids are naturally curious, so let’s grow their imagination and curiosity with food. Let’s encourage healthy eating by giving kids the chance to have a say in which produce they want to eat, and being willing to try something new. You never know, you might have a future chef on your hands.